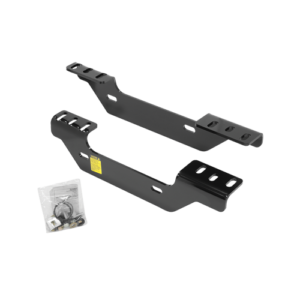 When it comes to towing something safely, sometimes you’ll need access to custom solutions. 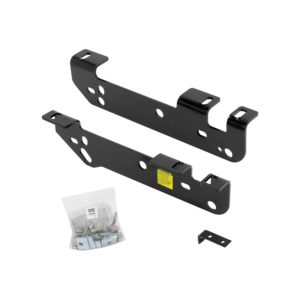 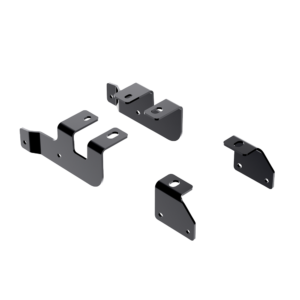 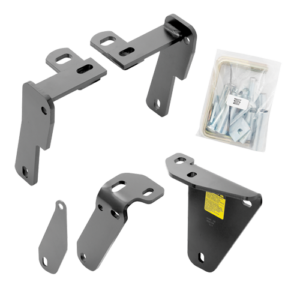 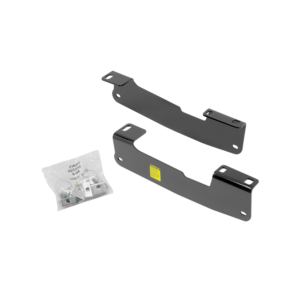 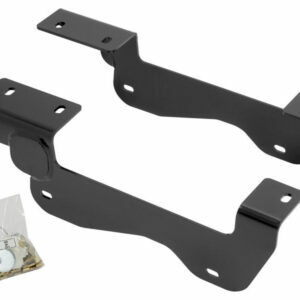 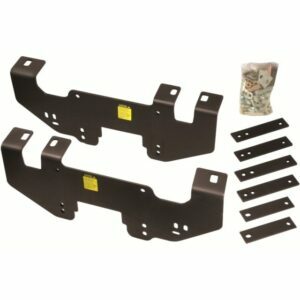 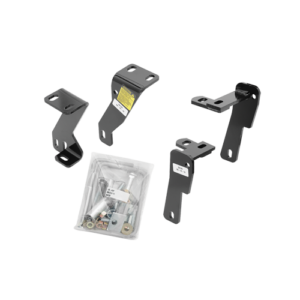 Prime Auto Accessories sells Reese quick-install custom bracket kits designed for Industry Standard Rails. 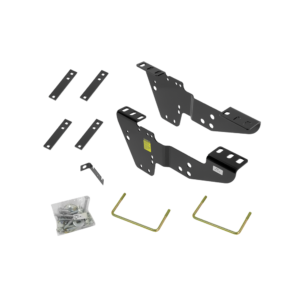 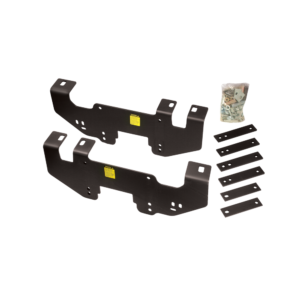 Our 5th wheel trailer hitch custom brackets for sale are specifically made for the 2015-2018 Ford F-150, and you can guarantee that you’re getting the best price available by shopping with us. 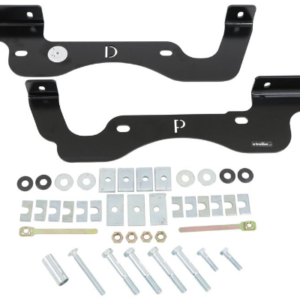 Don’t use inferior-quality towing parts and custom bracket kits. 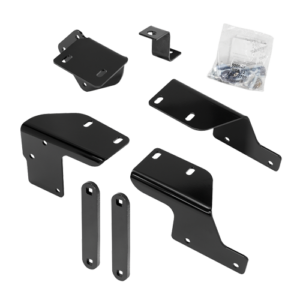 For additional information on our selection of custom trailer hitch bracket kits from Reese, select one of our products below. 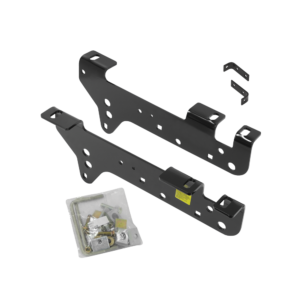 Our team is always here to answer your questions; simply contact us here.